at Eastlake Craft Brewery, 920 E. Lake St.
Koochella Racing is looking for new 2018 team members! 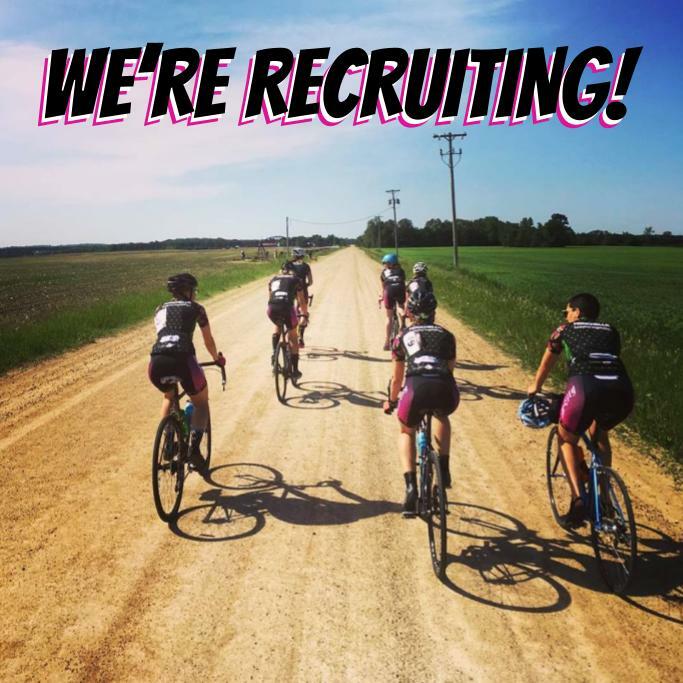 Are you a somewhat experienced woman/trans/femme (WTF) rider who is ready to get more into racing (mountain, cyclocross, gravel, BMX, track, road)? Learn more about the team from a brief overview with Q&A and then get to know current team members: Sarah, Renee, Lisa, Leah, Kim, Maria, and Bri. We’re excited to meet you! Koochella’s mission is to elevate and support WTFs in the sport of cycling. 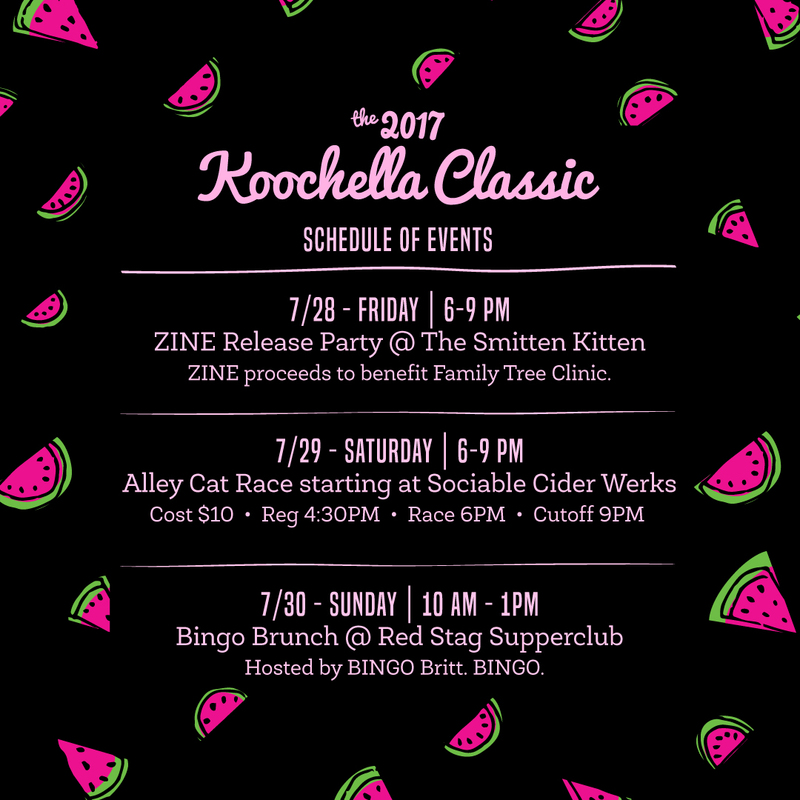 Feel free to reach out to any current team member or email us at koochella.racing@gmail.com if you’ve got any questions. We hope to see you there!